The good news is you don’t need to spend a bundle to get that perfect picture. 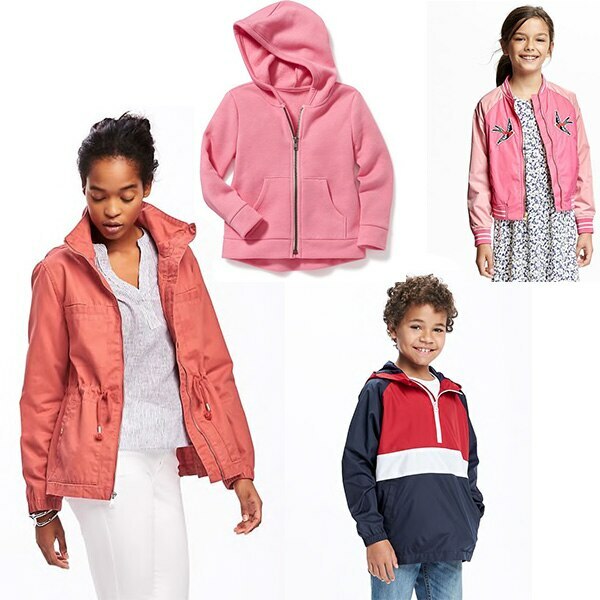 There are plenty of cute (and affordable!) 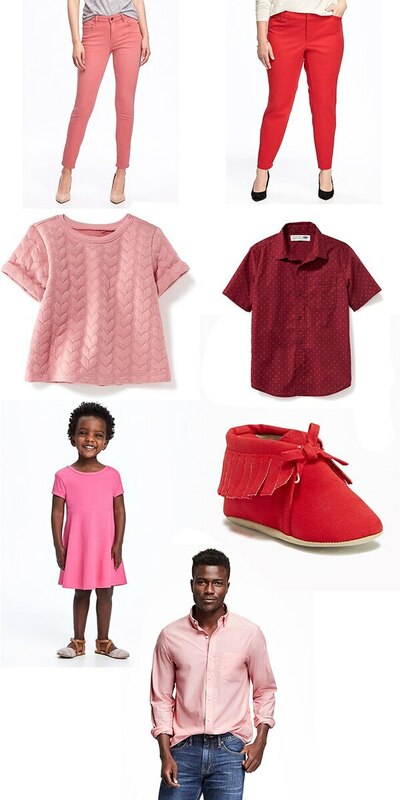 Valentine’s-ready items for the whole family at Old Navy to get everyone into the loving mood. Not sure where to get started? 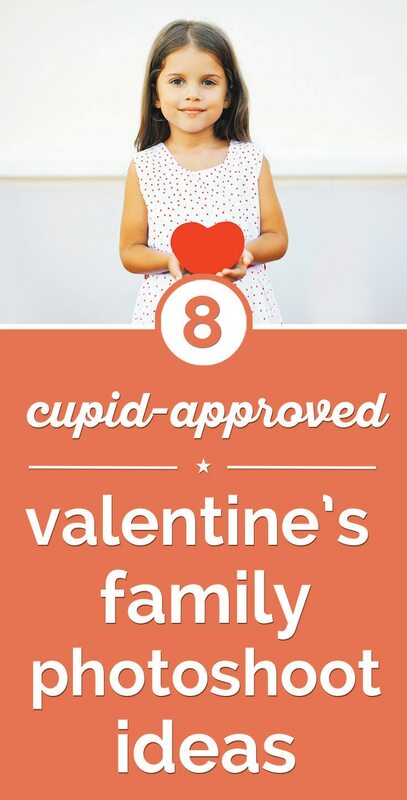 Here are some lovely sources of inspiration for a family Valentine’s Day photoshoot! Yes it’s an obvious choice – but it’s for a reason! 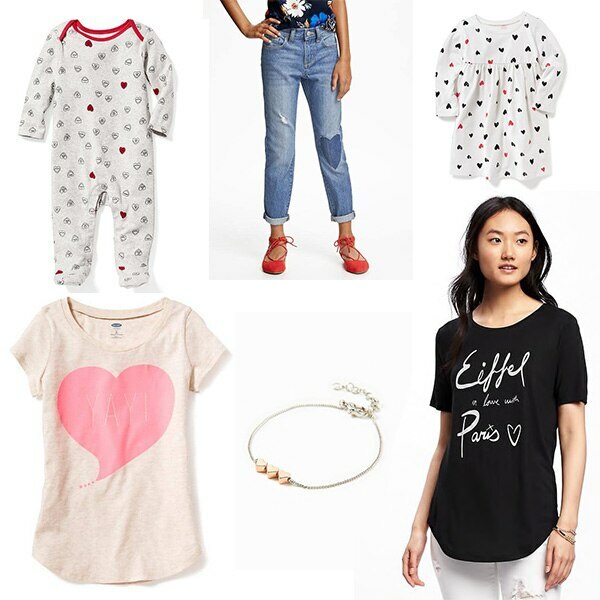 Dress up everyone in something heart-themed for instant Valentine’s magic. 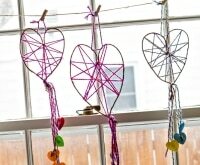 For extra fun, try adding a heart prop, like a bouquet of heart balloons or a DIY glitter heart. Cupid’s bow and arrow is as iconic as a heart when it comes to Valentine’s Day. 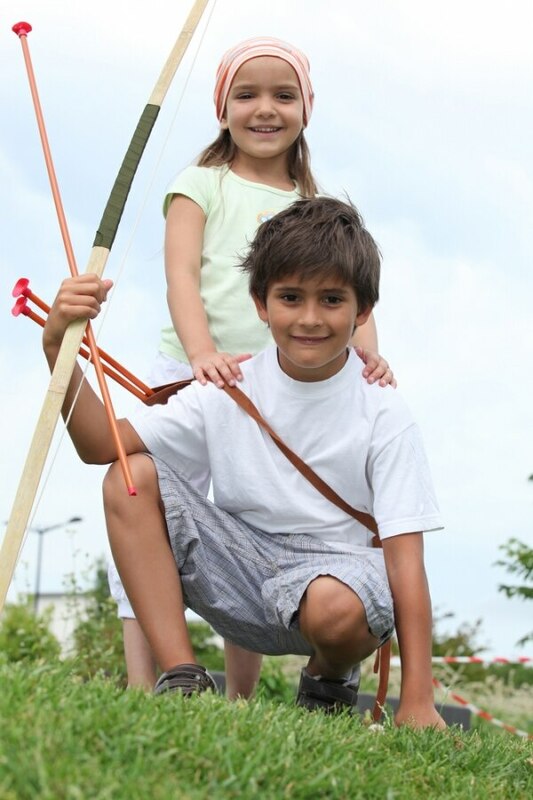 Take the family out for some serious fun at the archery range, snapping photos while you’re there. A cute caption like ‘Love will always find you’ is all you need to turn your adventures into an extra sweet Valentine’s message. To really amp up the theme, get the kids into some arrow-printed gear or pick up a novelty bow and arrow. For a less traditional spin on Valentine’s Day, why not celebrate the season of winter by dressing up in some coordinated yet cuddly clothes. 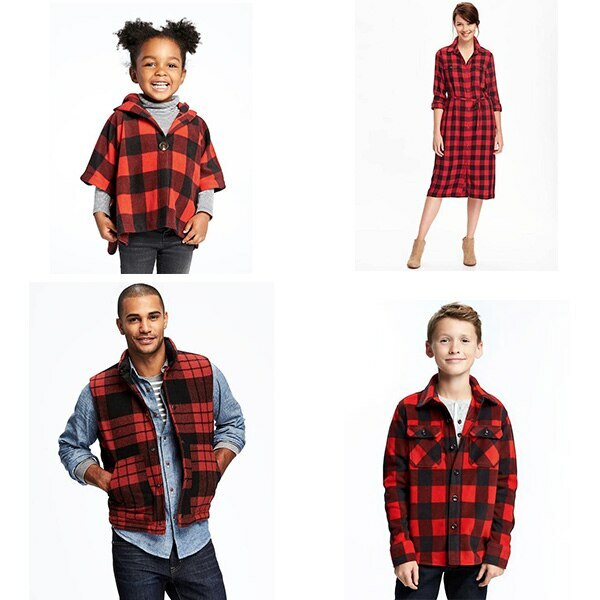 Buffalo plaid has never been hotter (literally!) – it’ll keep the family warm wherever you’re shooting photos and the red color still delivers some Valentine’s-ready flair. 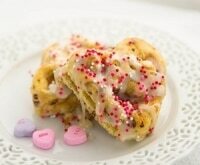 No two colors sum up Valentine’s Day better than pink and red. The simplest way to create a love-themed photo is to dress the family in coordinating shades of these romantic colors. Having a tough time getting the kids to comply? 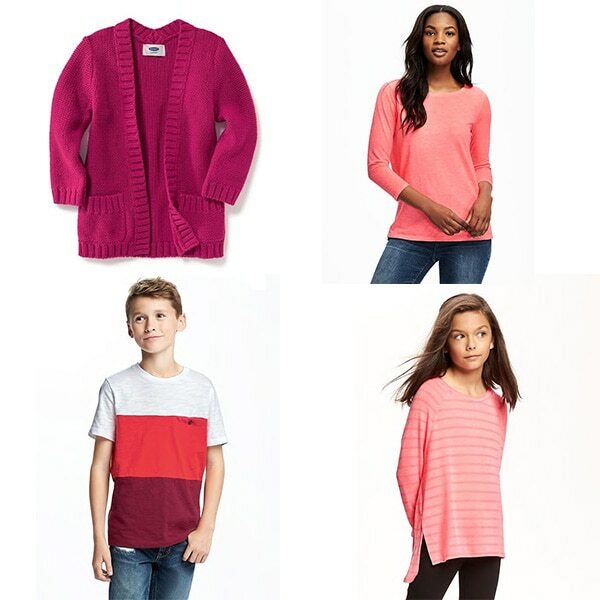 Go for pops of pink and red instead – you’ll still look unified! 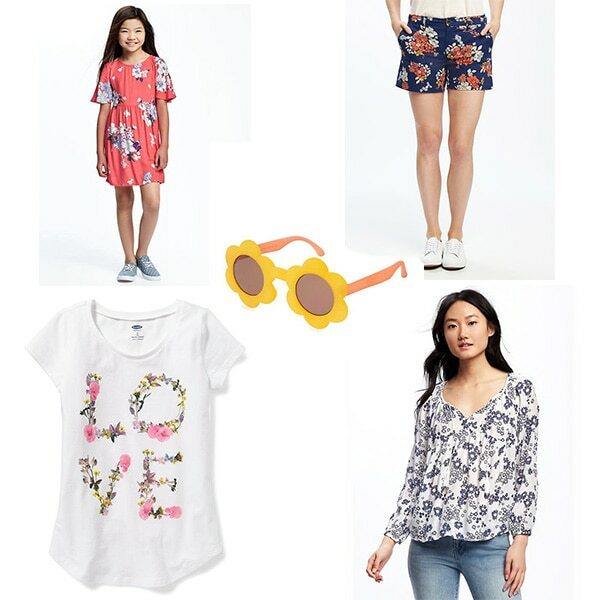 Spring is just around the corner, so don’t be surprised to see an abundance of floral prints in stores. 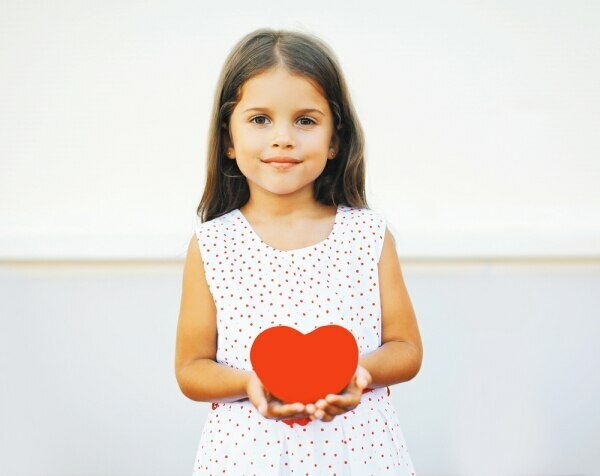 The good news is they also double for a Valentine’s shoot – visit a greenhouse or grab bouquets of your kids’ favorite flowers for a fresh photo concept. 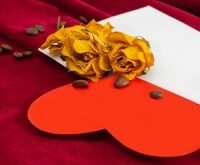 Valentine’s Day takes place during one of the coldest months of the year. If the winter weather isn’t too brisk, head outdoors for some fun in the sun. You can create a Valentine’s themed snowman, make snow hearts, or just take photos of your very own snow angels. Pro tip: Change out a few accessories and your photos can even work for this year’s Christmas card. 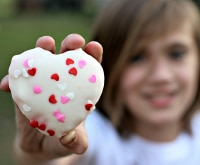 Flowers and hearts are just two traditional parts of Valentine’s Day – but you should never forget the candy! 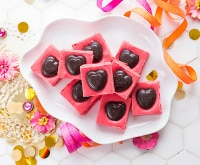 Whether it’s conversation hearts or melt-in-your-mouth chocolates, sugary treats are never sweeter than on Cupid’s favorite day. 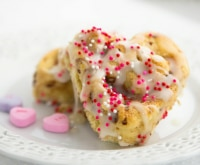 Get the kids something yummy to much on (or make it yourself!) and capture their pure joy in the moment. 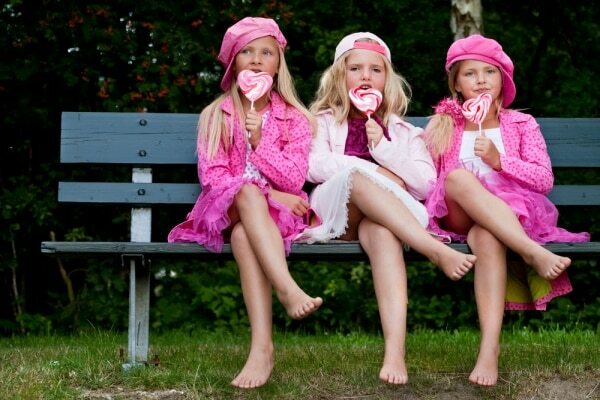 Coordinate by wearing clothes in bright candy colors!